The two implicated restaurants are located at 1000 Paul Bunyan Drive S.W. and 2575 Hannah Ave. N.W. in Bemidji, Minnesota. According to company officials, the two locations are being sanitized before re-opening. The Minnesota Department of Health (MDH) has confirmed that Burger King shut down two of its outlets in the aftermath of a Salmonella outbreak that sickened at least twenty-seven patrons – there are another four likely cases and many more potential victims’ illnesses may have gone unreported or were not confirmed by serotyping. 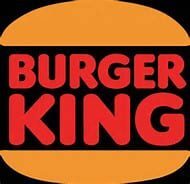 The outbreak, a rare one for Burger King, prompted quick action by the company, which is cooperating with investigators to determine the source of the salmonella bacteria. 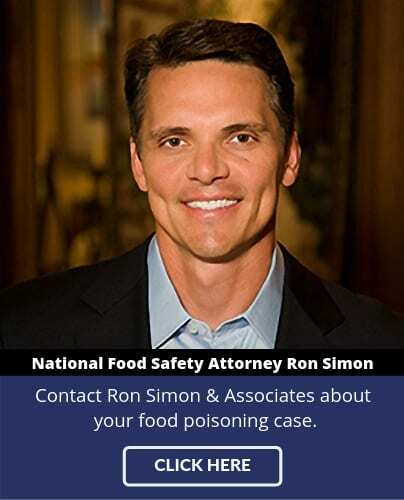 So far the outbreak is linked to just two restaurant locations – it remains uncertain if any of the employees worked at both locations, or if a common ingredient is the source of the bacteria. 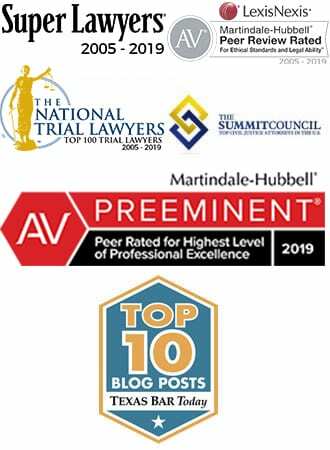 For more information about the Minnesota Burger King Salmonella Outbreak or any other outbreak, or to speak to a Salmonella lawyer, call 1-888335-4901.